Rhythm of the Rockies started with just seven women rehearsing in a basement! 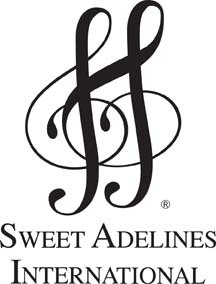 Eight months later, on April 16, 2002, it earned its charter as a chapter of Sweet Adelines International - a record speed at the time. By May of that year there were 31 members, ready to sing for the region at the 2002 Regional competition and convention. Their first active competition in 2003 saw Rhythm of the Rockies win first place in their division. They have since gone on to win 9 of 10 subsequent competitive performances! In 2012 the chorus scored over 600 points at regional competition, earning Mary the title of Master Director. 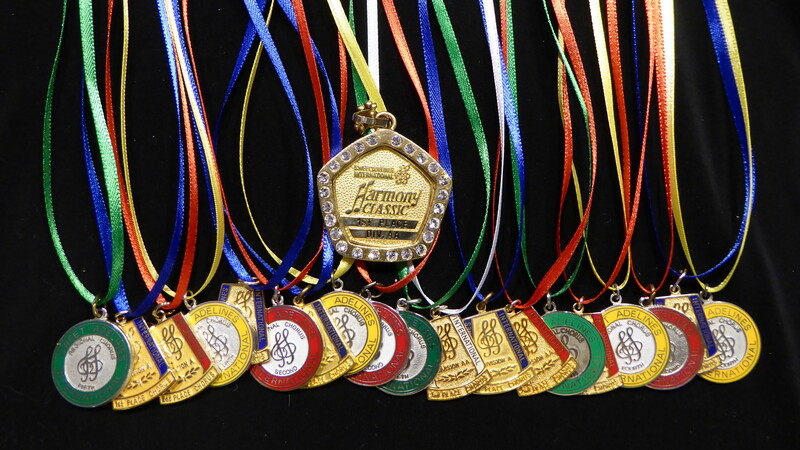 In 2013, Rhythm was thrilled to qualify for and perform in the Sweet Adelines' International competition known as Harmony Classic Division AA competition. They were honoured to win 1st place with the highest score in the competition’s history! Since then, this chorus has competed twice on the International stage at the MGM Grand in Las Vegas! Both times, they achieved a top 20 ranking amongst the best of the best worldwide! Rhythm of the Rockies has once again qualified to sing on the International stage in New Orleans in 2019! Along the way the chorus has produced two CDs: Jingle Belles and Let Us Entertain You. Rhythm of the Rockies has also written and produced a number of groundbreaking and original full length shows. The chorus continues to write its own history as it grows and works toward new goals with the same spirit of enthusiasm and excitement with which it was founded.